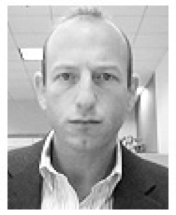 Glam Media has scored a major senior hire, landing Josh Jacobs, Yahoo’s Vice President & GM Advertising Technology Platforms who currently runs Yahoo’s entire display ad platform and previously ran the portal’s publisher network. Jacobs will be joining Glam as Senior Vice President of Brand Advertising Products & Marketing, where he’ll run all of Glam’s brand advertising products, as well as marketing and communications. This is a major win for Glam, which has shown strong growth through the economic downturn as it eats away marketshare from the likes of Yahoo, MSN, and AOL. In 2009, Glam’s growth rate was up 50% in display revenue, during a time when many of its competitors were seeing negative growth (Yahoo, which is the leader in display ads, is down 15% and iVillage/NBC is down 20%). 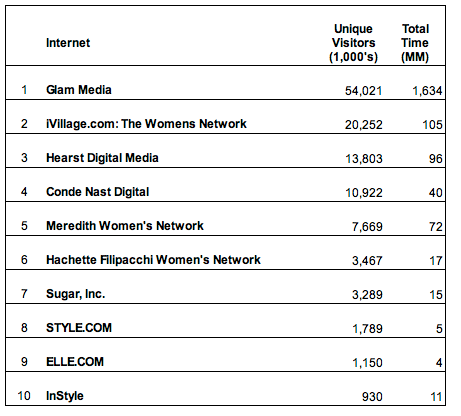 CEO Samir Arora attribues Glam’s success in part to its very high engagement rates, with visitors spending much more time at Glam properties than they do at sites on iVillage or Conde Nast (see the table below). The company hasn’t come through the downturn unscathed — they had some layoffs and performance cuts — but Arora says that some of their alternative measures like reducing executive pay helped prevent heavier losses. Now things are looking up: Glam turned profitable in September, and Arora says that the company will be profitable for all of Q4.